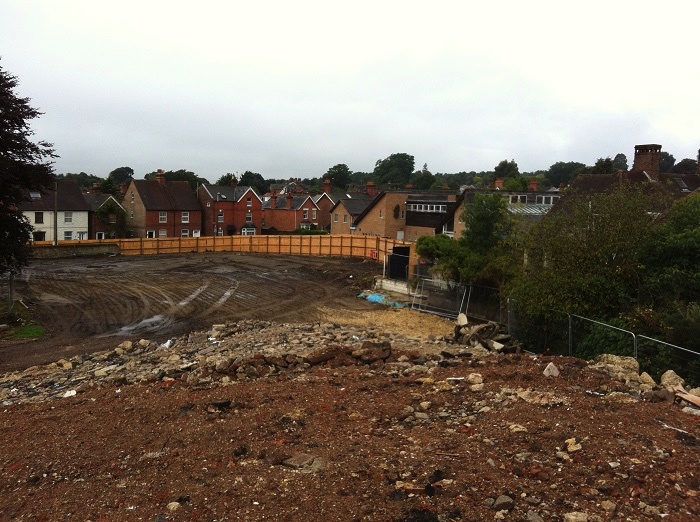 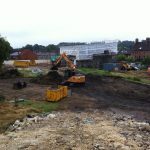 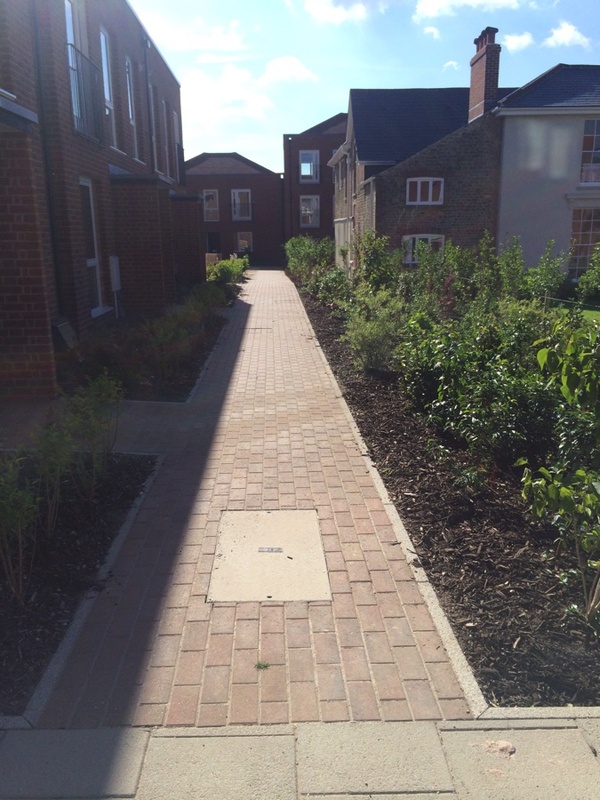 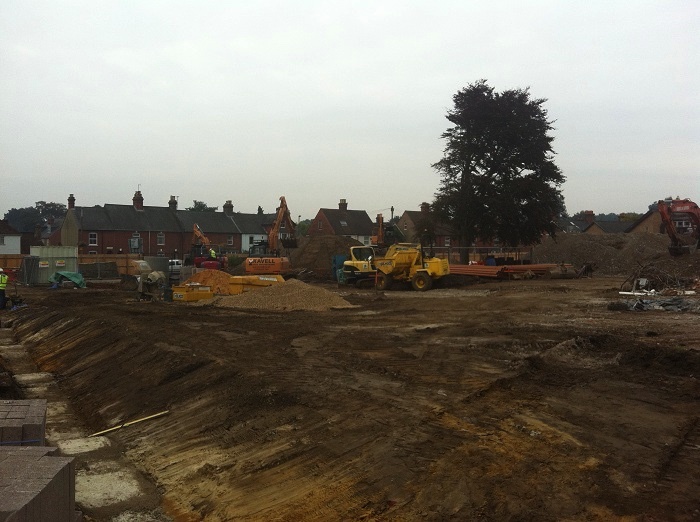 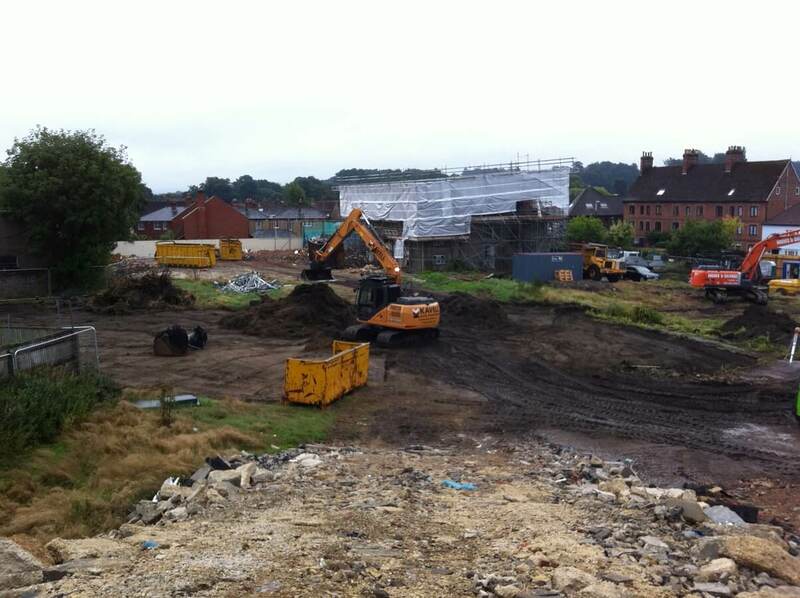 Located on the site of the former St Margaret's School, this redevelopment comprised the construction of 49 new dwellings. 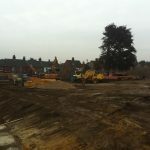 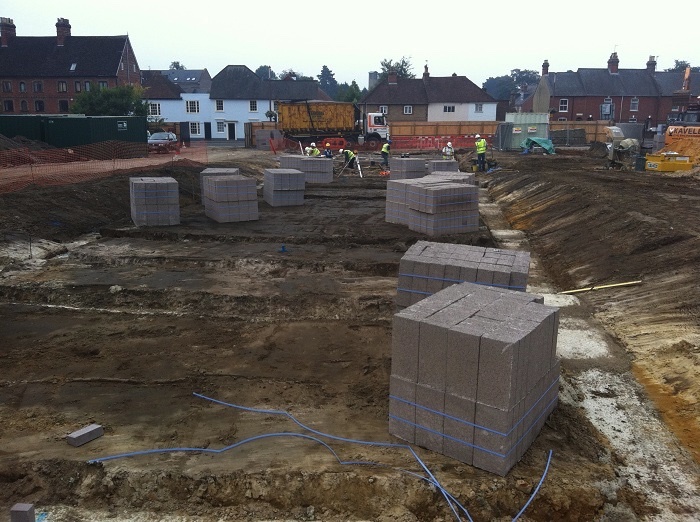 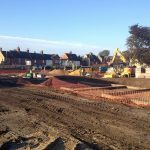 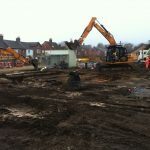 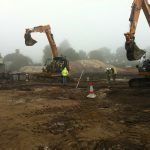 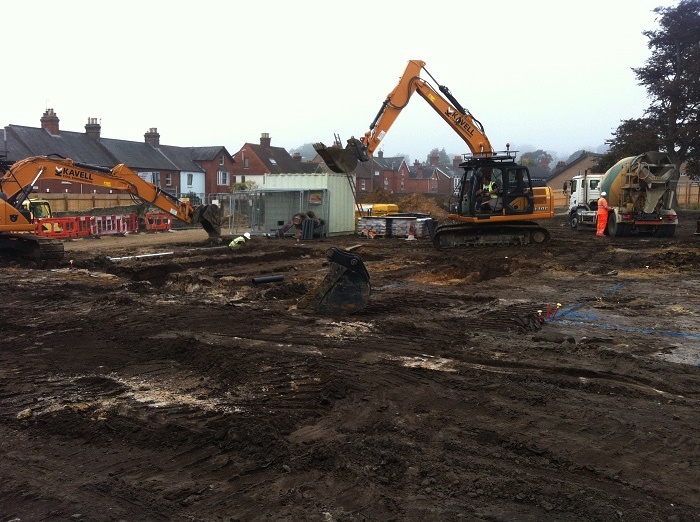 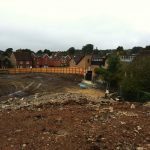 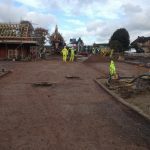 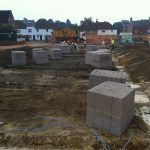 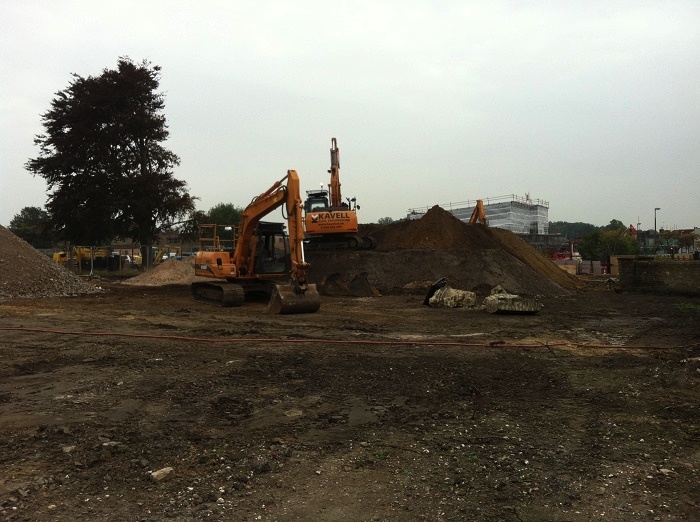 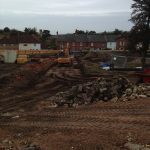 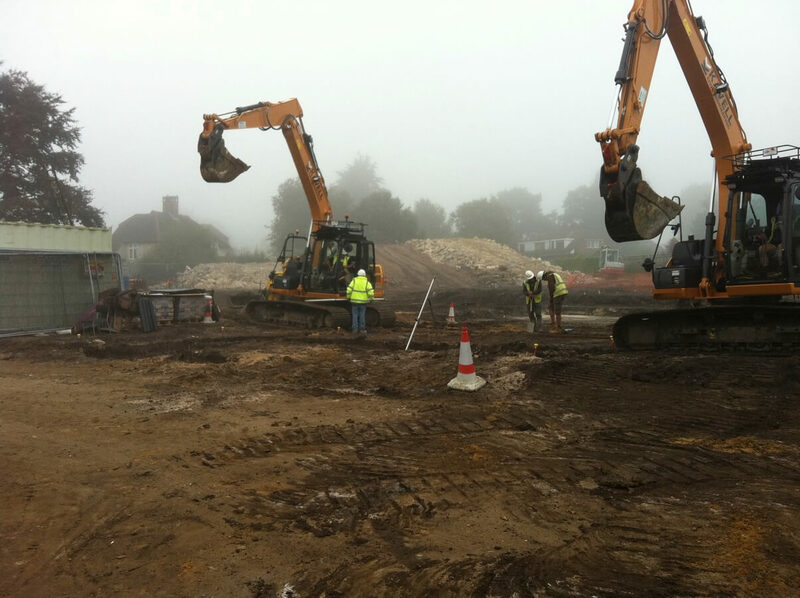 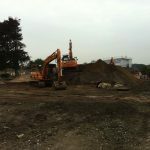 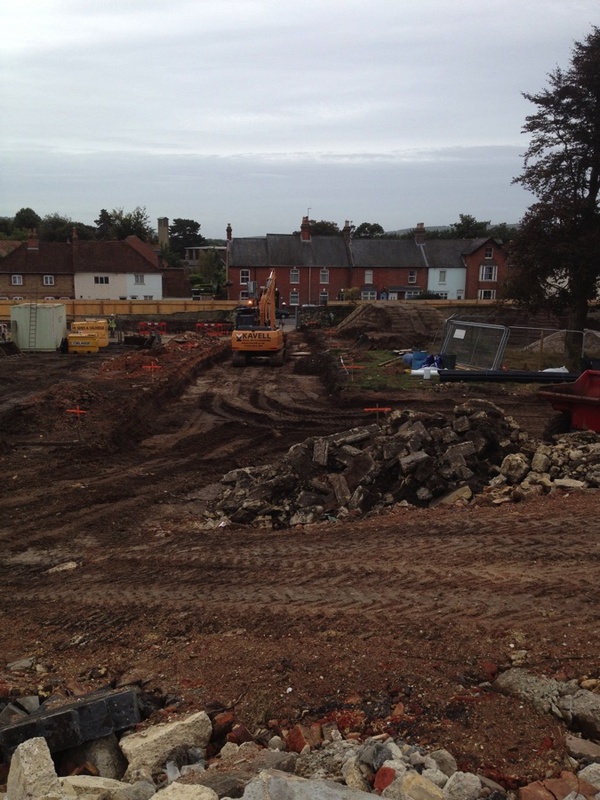 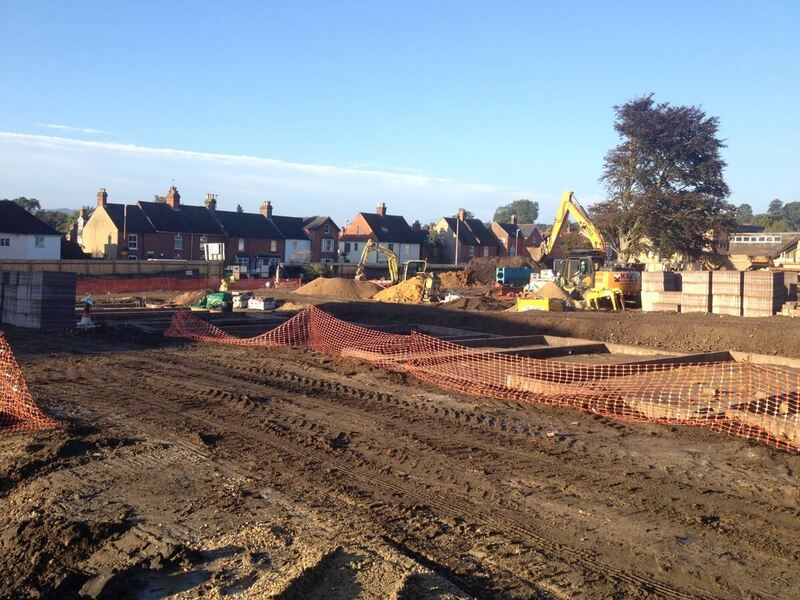 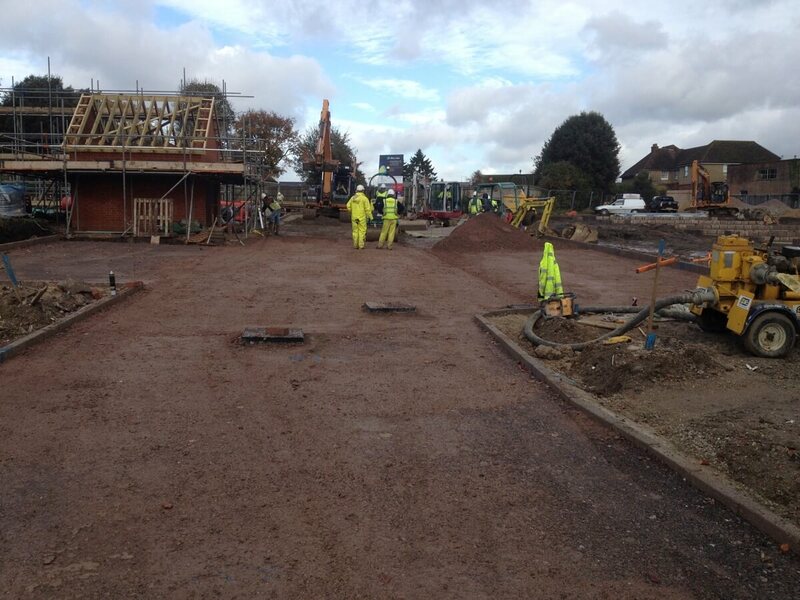 Our experienced team carried out all sub-structure and groundwork related items including foundations, service trenches and drainage, sub-structure blockwork, supply and installation of block and beam floors. 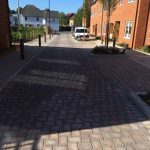 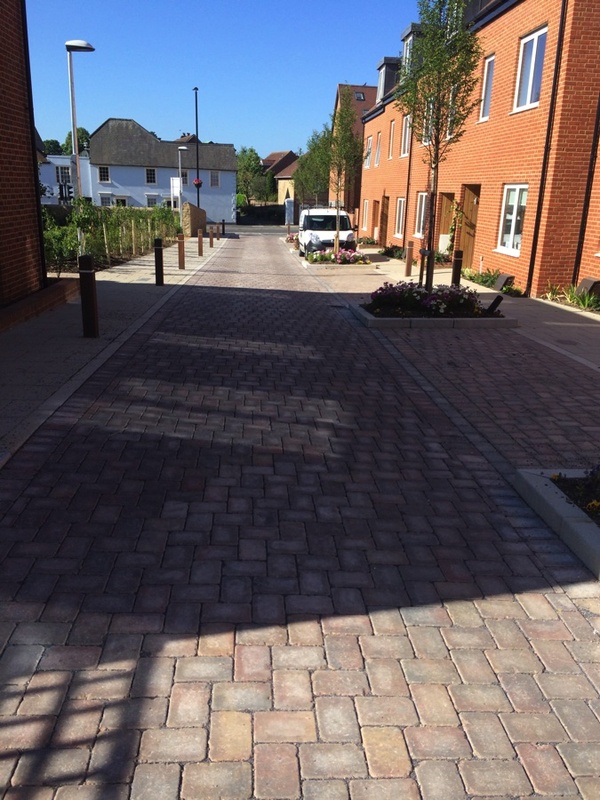 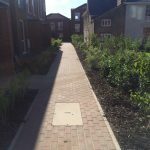 Hard and soft landscaping was completed to the remainder of the site, together with improvement works to the connecting public highways, Section 278 Works.